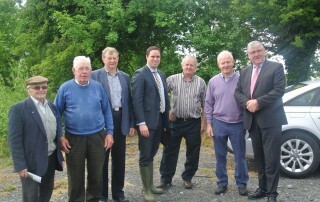 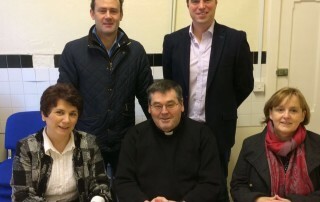 Fine Gael Kildare South Martin Heydon TD has this week welcomed confirmation that Ballitore Game and Wildlife Conservation Association (BGWCA) has concluded a deal with Coillte for the future Management and Development of the Narraghmore Bog Nature Reserve for Biodiversity Improvement. 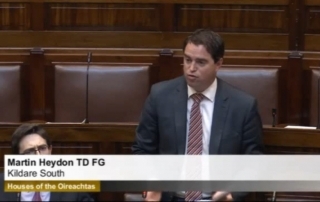 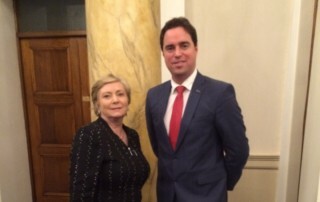 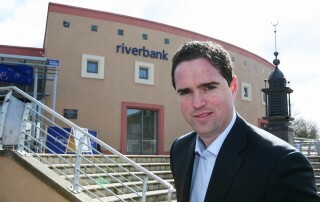 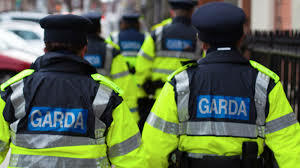 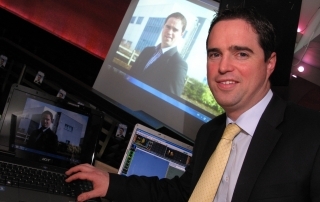 Kildare South Fine Gael TD Martin Heydon has welcomed the announcement by Minister for Arts, Heritage and the Gaeltacht, Heather Humphreys that almost €13,000 has been allocated to theatres in Kildare South as part of her Departments Small Capital Grants Scheme. 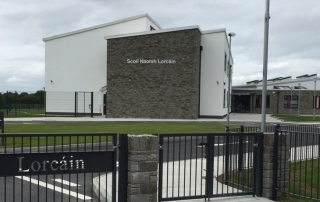 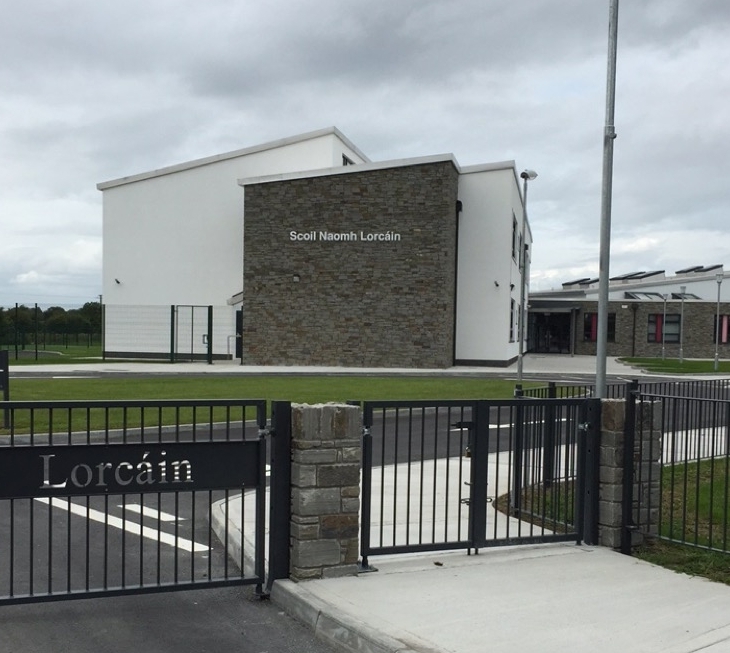 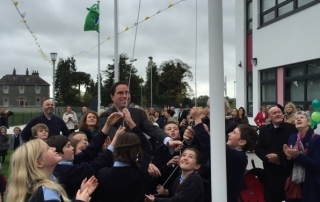 Local Fine Gael TD and past pupil of Crookstown NS Martin Heydon has said that it is a very proud day for him and all the local community to attend the official opening of the long awaited new state of the art primary school at Crookstown.